It’s a USB drive for your data, of course, you can also release it into sea just like a drift bottle, but your message need to be read via computer. 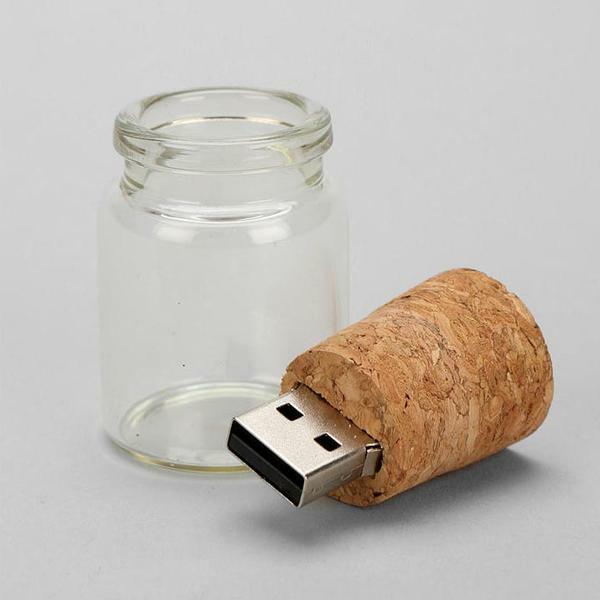 If you’re curious, let’s go on checking the Message In A Bottle USB flash drive. This is a pretty cool USB flash drive that measures 2 inches height and 1 inch diameter. As we can see from the images, the USB drive is shaped as a drift bottle, the mini bottle is made of transparent glass, and comes with a cork bottle stopper. 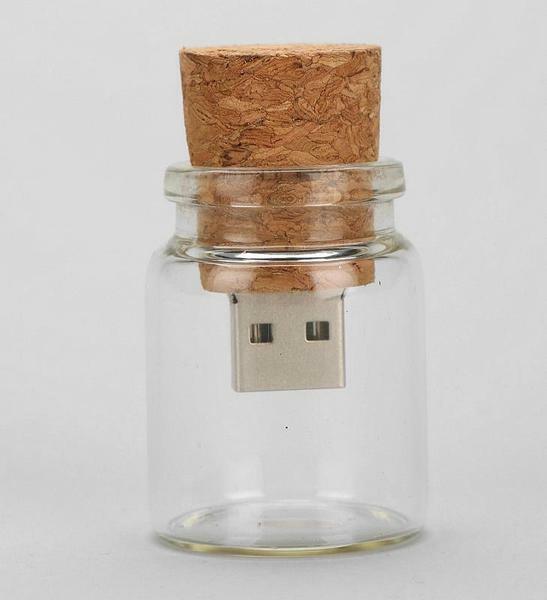 Most importantly, there is a built-in 4GB flash memory in the bottle stopper in order to store your files and help you transmit them between computer, while sealing the mini bottle just likes putting a protective cap on the USB drive, moreover, you can also use it as message in a bottle. 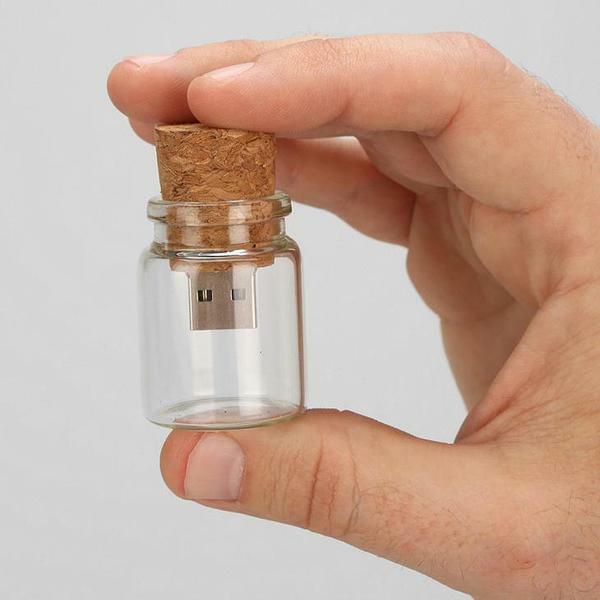 The message in a bottle USB drive is priced at $28 USD. If you’re interested, jump to Urban Outfitters for more details. Additionally, if you need other options you might like to check the Beetle car shaped USB drive and more via “USB flash drive” tag.